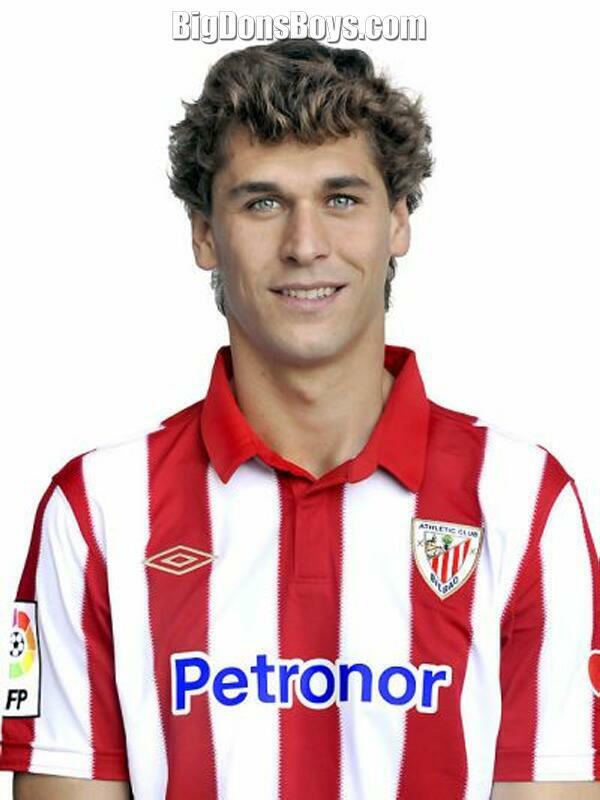 Fernando Llorente Torres (born 1985), nicknamed El Rey Leon (The Lion King in Spanish), is a 6'5" (1.95m) Spanish footballer who plays for Athletic Bilbao and the Spanish national team, as a striker. 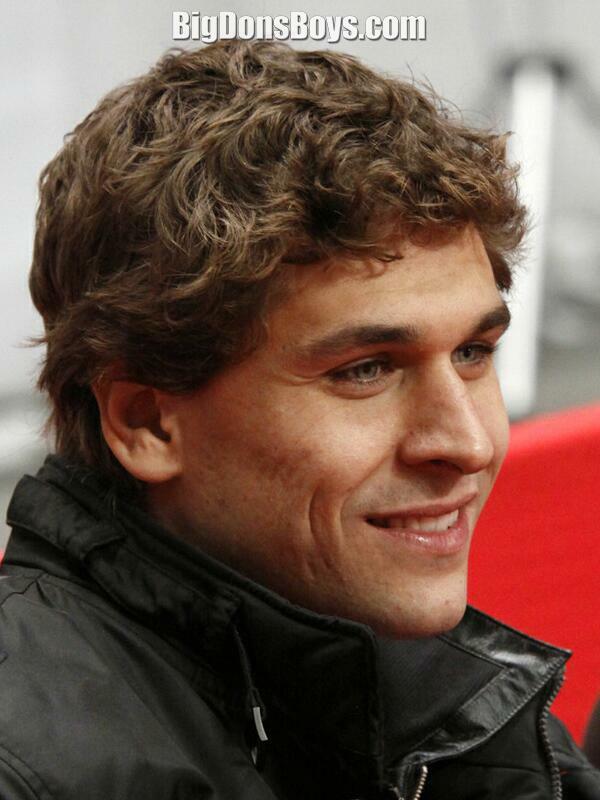 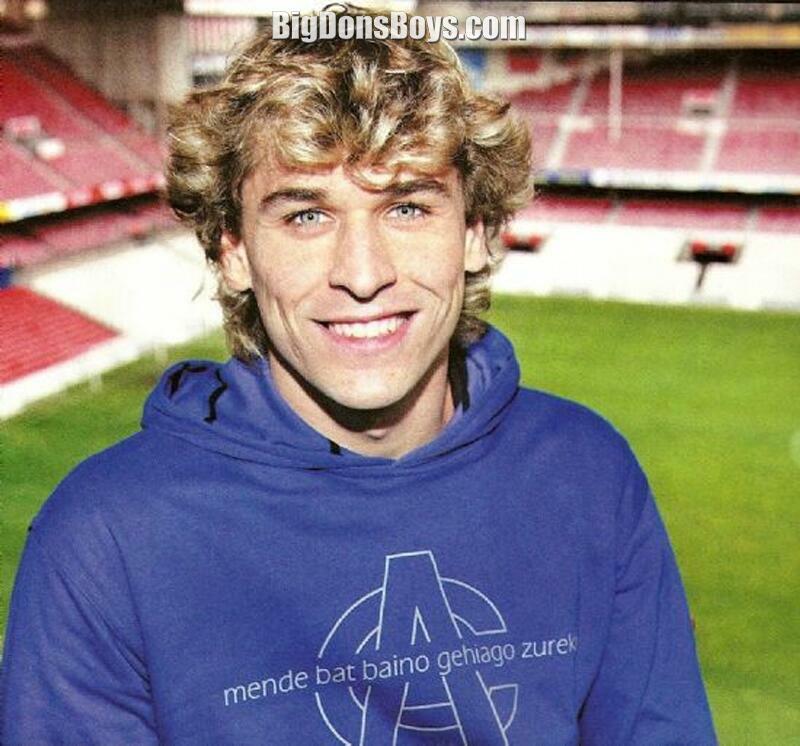 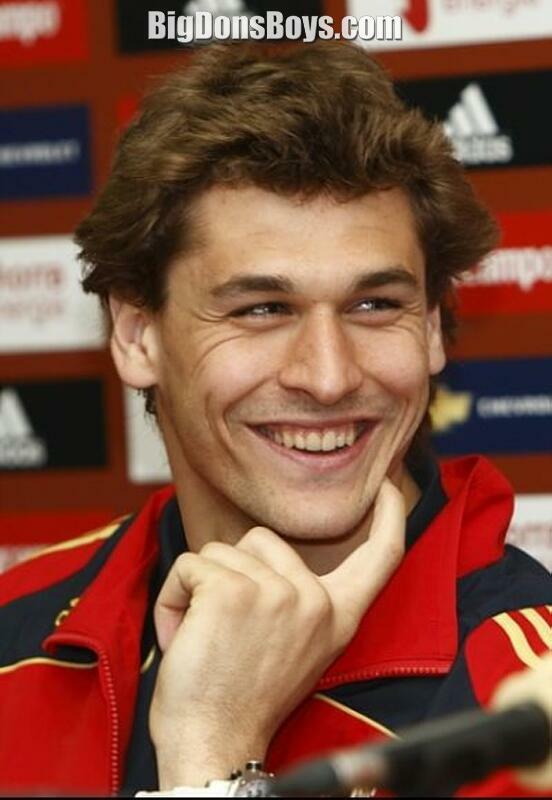 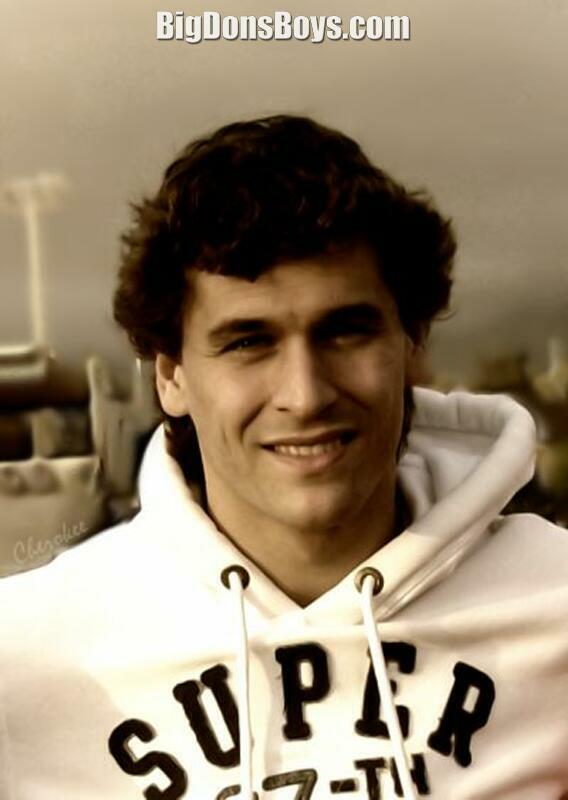 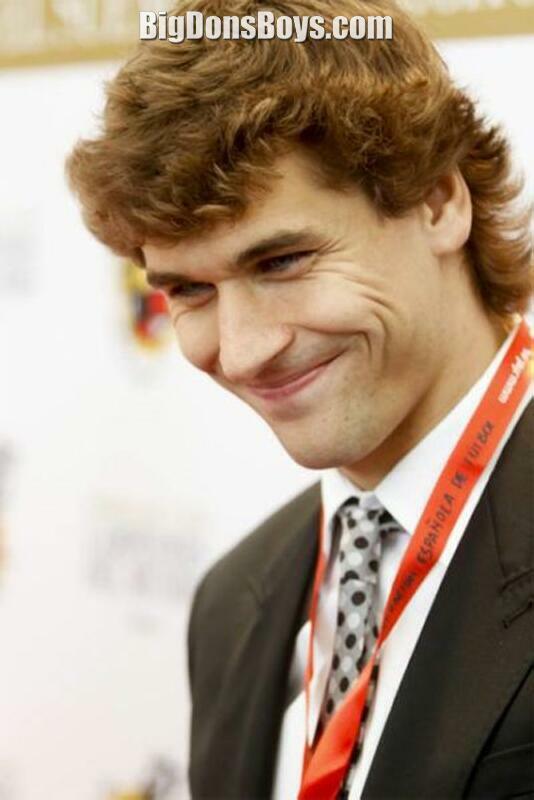 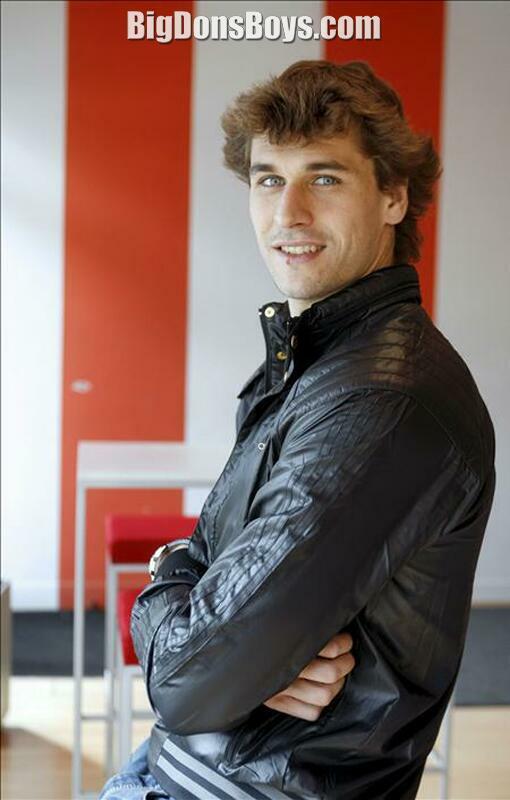 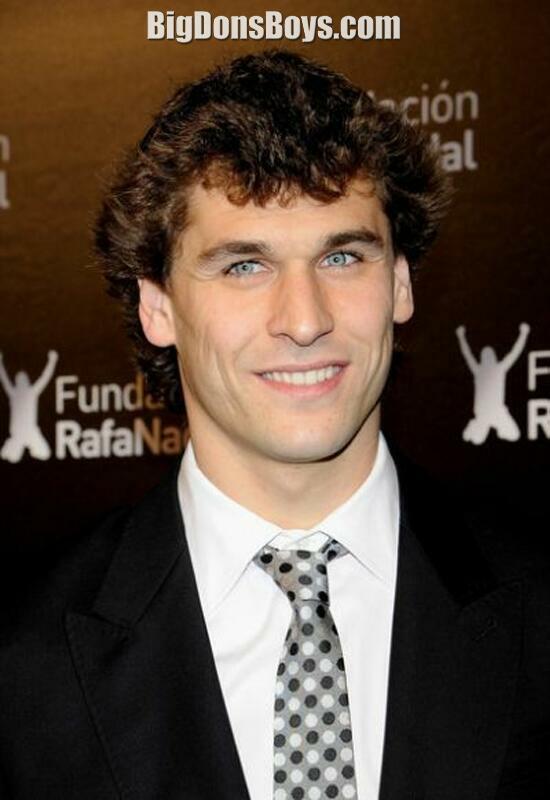 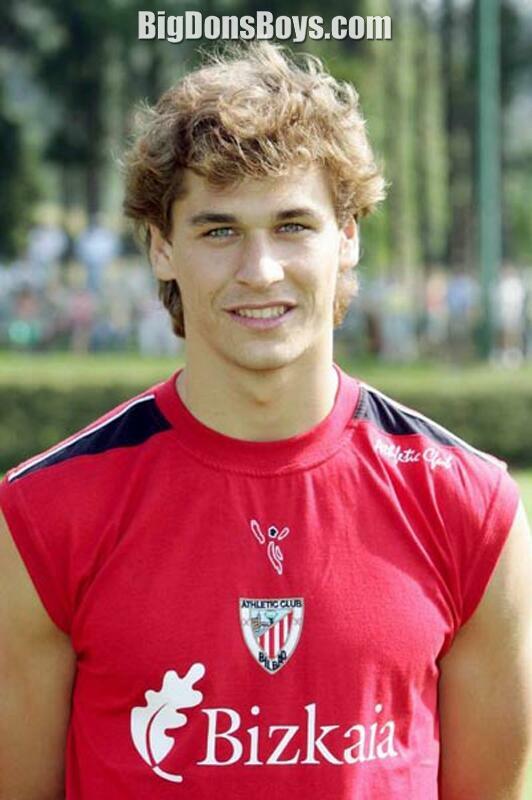 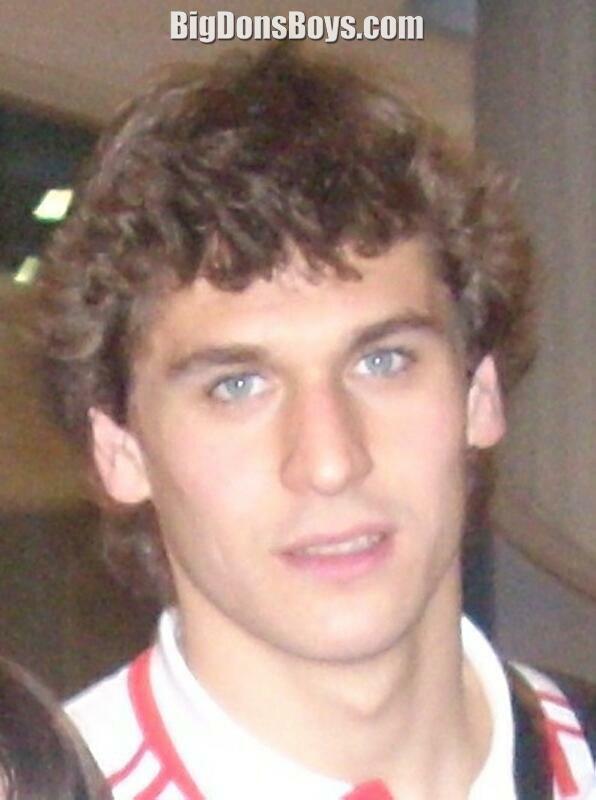 Llorente started his career with Athletic Bilbao, swiftly working his way through the various youth ranks, and becoming one of the most important offensive players for the club in the following decade, since making his first team debuts in 2005. 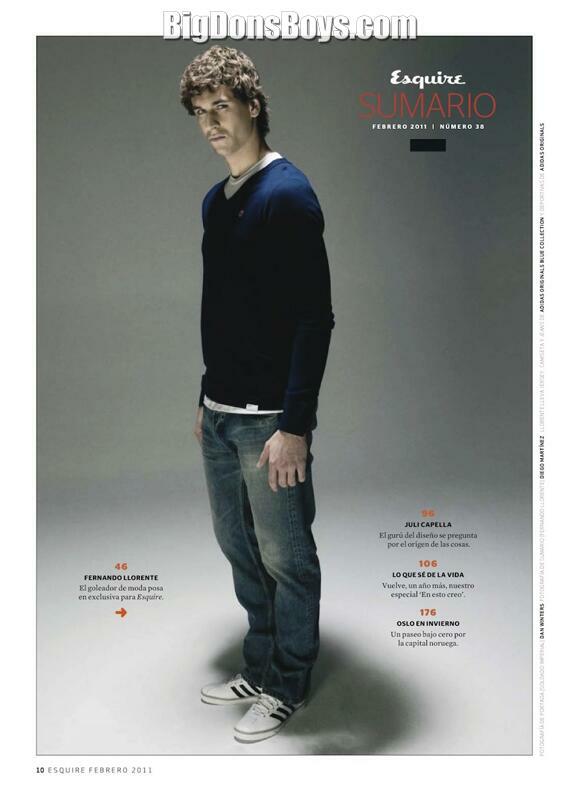 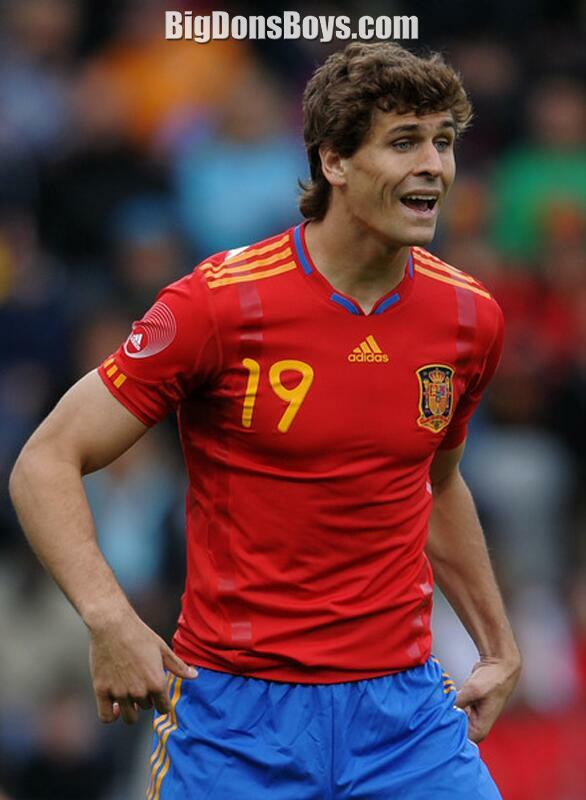 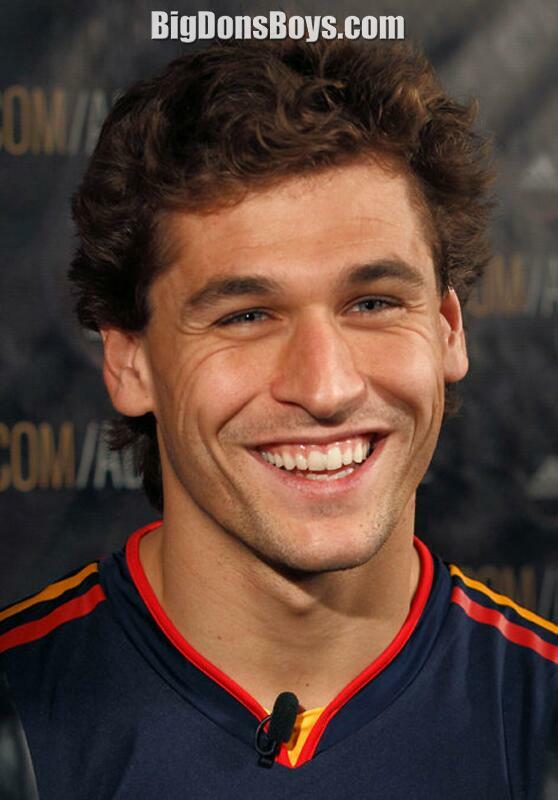 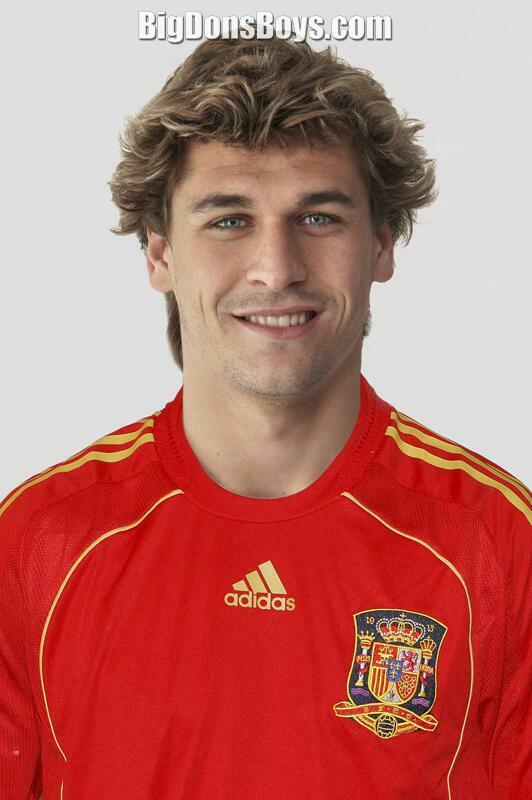 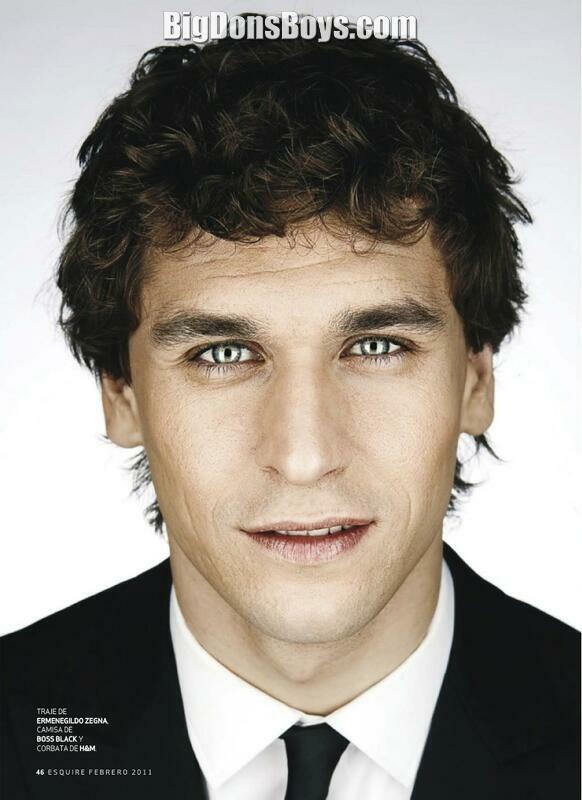 A Spanish international since late 2008, he helped the national team win the 200 FIFA World Cup. 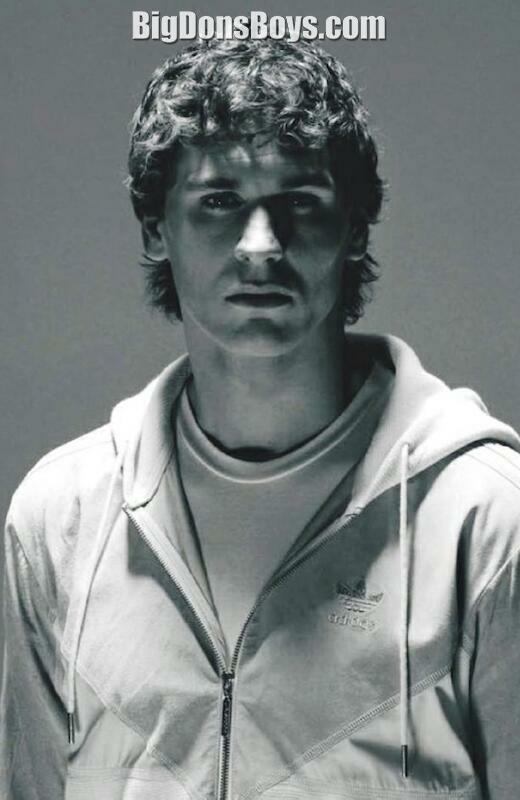 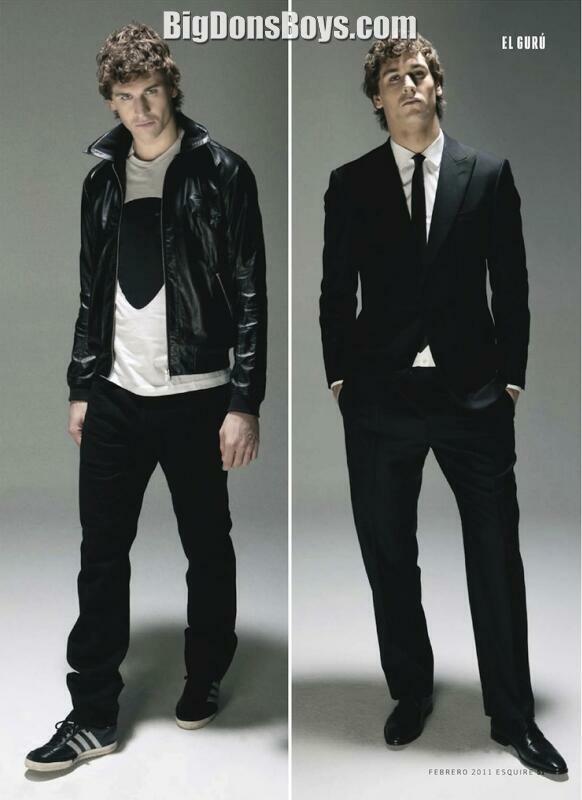 Taken from the March 5, 20 episode of Revista de La Liga.